Boost the performance of your favourite mascara with the Benefit they’re Real! Mink-Brown Tinted Primer, a versatile eye primer that creates naturally beautiful results, with or without mascara. The Benefit they’re Real! Mink-Brown Tinted Primer adds colour and definition to your eyes, whilst providing your lashes with the perfect base for maximized voluminous results. Formulated with the end goal of boosting lash precision, length and separation, this super-powered lash booster coats your lashes with waterproof protection, whilst conditioning and nourishing your lashes with provitamin B5. 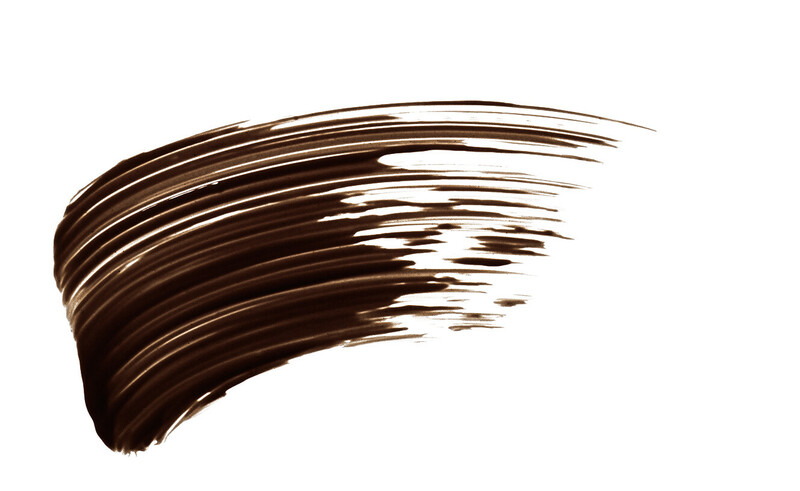 Wiggle the wand at the roots of the lashes, sweeping upward from root to tip. Layer with the Benefit they’re Real! Mascara for added drama. Aqua (Water), Glyceryl Stearate, Butylene Glycol, Polybutene, C18-36 Acid Triglyceride, Euphorbia Cerifera (Candelilla) Wax, PVP, Steareth-21, Stearic Acid, Palmitic Acid, VP/Eicosene Copolymer, Nylon-12, Copernicia Cerifera (Carnauba) Wax, Phenoxyethanol, Steareth-2, Aminomethyl Propanediol, Hydroxyethylcellulose, Caprylyl Glycol, Panthenol, Algin, Acacia Senegal Gum, Serine. [+/-: CI 19140 (Yellow 5, Yellow 5 Lake), CI 42090 (Blue 1 Lake), CI 77007 (Ultramarines), CI 77163 (Bismuth Oxychloride), CI 77288 (Chromium Oxide Greens), CI 77289 (Chromium Hydroxide Green), CI 77491, CI 77492, CI 77499 (Iron Oxides), CI 77510 (Ferric Ferrocyanide, Ferric Ammonium Ferrocyanide), CI 77742 (Manganese Violet), CI 77891 (Titanium Dioxide)]. N? 09408/A Please read the ingredient list on the packaging of your product to be sure that the ingredients are appropriate for your personal use.